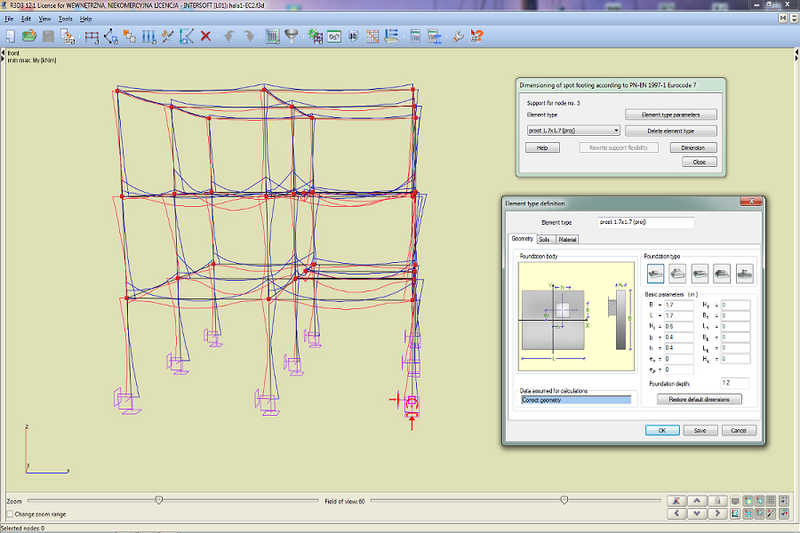 EuroDrewno 3D The module can be used to dimension planar and spatial timber structures with rectangular cross-sections of solid and glue-laminated timber according to PN-EN 1995-1-1 from 2010 in the two-directional stress state and taking into account the torsional moment. 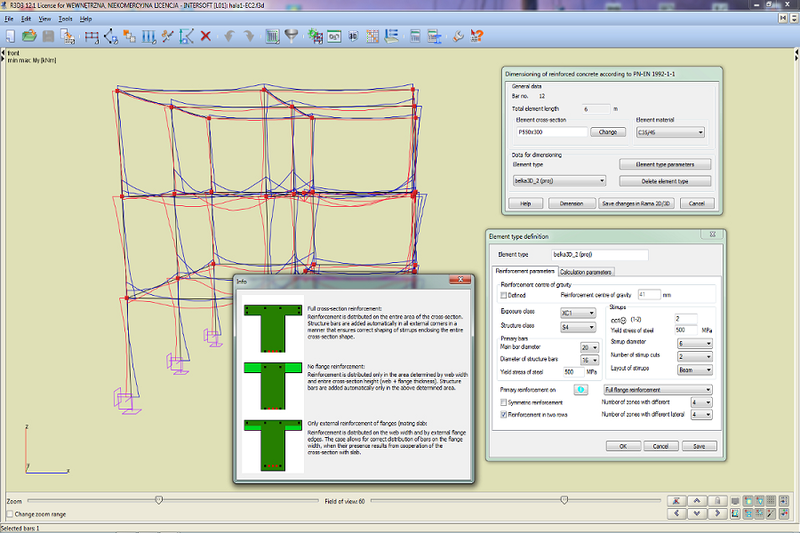 EuroStal 3D A dimensioning module for basic steel elements according to the standard: PN-EN 1993-1-1 Eurocode 3: June 2006. 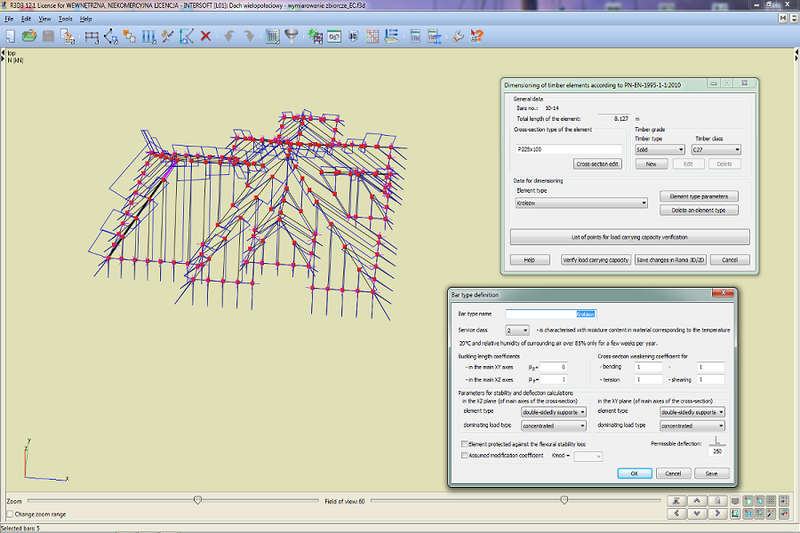 EuroStopa 3D The EuroStopa dimensioning module was created to design shallow foundations according to PN-EN 1997-1 Eurocode 7 in the R3D3-Rama 3D program in the complex load state. 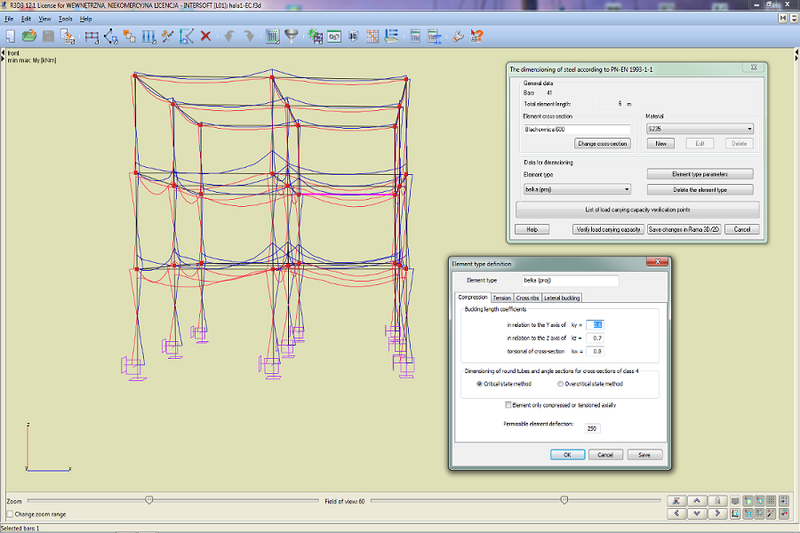 EuroŻelbet 3D The EuroŻelbet dimensioning module is designed for the dimensioning of planar and spatial reinforced concrete bar structures according to the PN-EN 1992-1-1 Eurocode 2: September 2008 standard in the R3D3-Rama 3D program in the plane and complex loading state. 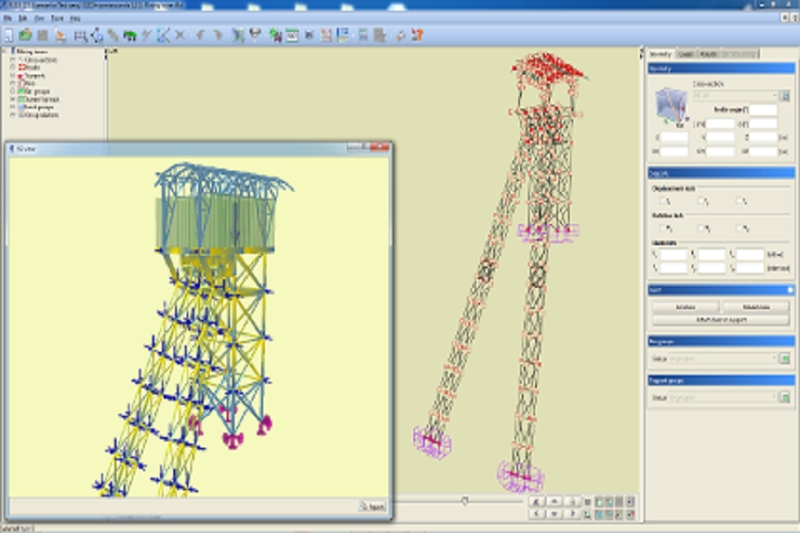 R3D3-Rama 3D The R3D3-Rama 3D program is designed for construction engineers. It is used for static calculations and dimensioning of planar and spatial bar systems.